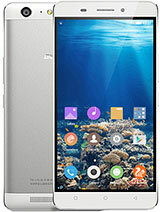 I am facing below two problems with Gionee S5.5 Mobile. 1. When I get calls while driving my bike or while walking what happens is my incoming calls get disconnected automatically while I am taking my phone out of the pocket. I think its something related to movement/shaking of the phone. Is somebody else also facing this issue. 2. there is one default service in the phone. "Email" by which you can configure any mail on your phone. I configured my office emails to it as its needed in my job and thats why i brought smart phone. but after the first update of the phone its stop. working. Can you please help in this regard. Good thing I didnt buy this beatiful crap. A lot issues. AnonD-317045, 08 Oct 2014pls go to settings and click on display and you see the last settings just untick the lock scr... moreHii.. It is not working.. Did it work for u? Anything else you did along with this? 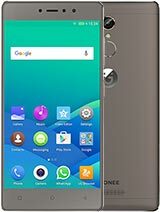 Sharat Ojha, 08 Oct 2014I am facing a problem with Gionee S5.5 Mobile. When I get calls while driving my bike or whil... moreNot sure aout this. But you have to highlight this issue to Gionee Customer Care Toll Free Number or if you can write email to Gionee at the earliest.. 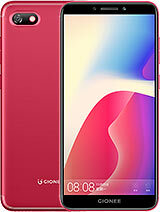 I am facing a problem with Gionee S5.5 Mobile. When I get calls while driving my bike or while walking what happens is my incoming calls get disconnected automatically while I am taking my phone out of the pocket. I think its something related to movement/shaking of the phone. 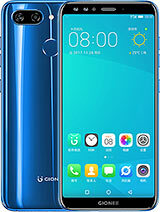 The guys who are admiring Gionee products, can you guys please explain the uniqueness about the software of Gionee Products? 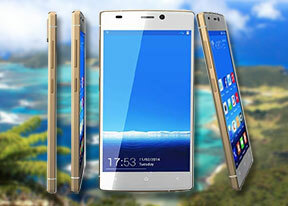 Making most unstable software versions is the specialty of Developers working in Gionee Company. Only first and last time a customer buy any Gionee product. 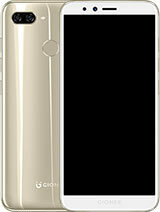 Has anybody seen Color O/S developed by Oppo in Android Jelly Bean? 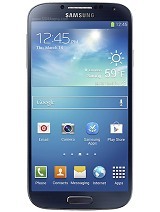 See the features and stability. 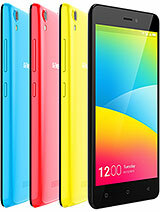 Updated Version is always worthless if it create problems during its usability, which is the case with Gionee. Everytime customer has to highlight issue with every new update. Where are Gionee's testers which approve heavy delayed unstable updates?? Stop being dishonest and speak truth, no matter it is praise or criticism..